... providing a safe and effective alternative to inpatient care. 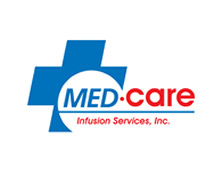 Medcare Infusion services, is a licensed and accredited pharmacy that provides comprehensive infusion therapy to patients at home. The Medcare Team is comprised of pharmacists, nurses and pharmacy technicians focused on providing a safe and effective alternative to inpatient care. 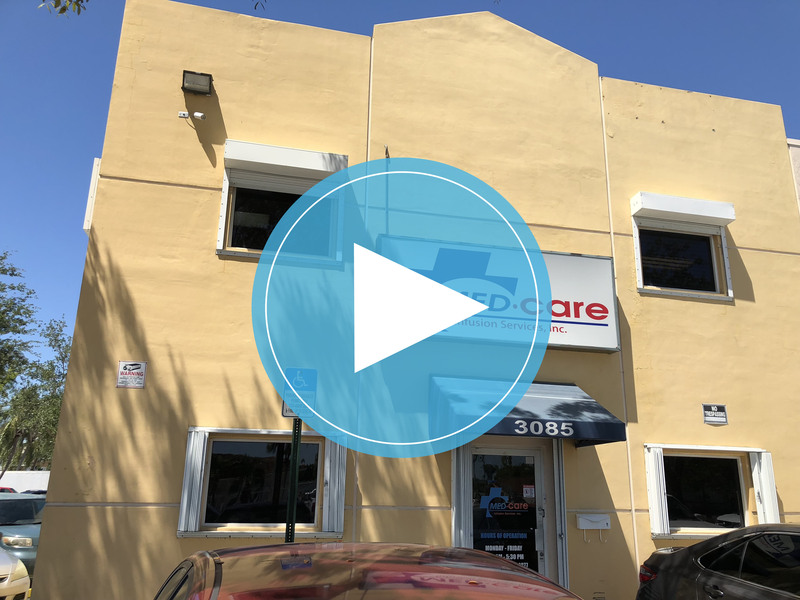 Medcare’s Oral Medication program utilizes medicine on time and bingo packaging in order to provide medication management for assisted living facilities, transitional living facilities and skilled nursing homes. Medcare oral pharmacy provides HIV medication management, pain management, and compounding for chronic and terminally ill patients. with your prescription and insurance information at 1 800 819 0751 or Ask your doctor to fax the prescription to Fax Number: 1-866-694-3564. We will process and deliver your medication to your home, place of work, doctor's office or other convenient location at no extra cost. There is no need for you to keep track of your medications... Our system will do that for you.